PC-DMIS NC - CMM Inc.
PC-DMIS NC is an advanced metrology software for CNC machines, allows you to simplify any job and save time. To put it simply, PC-DMIS NC products simplify setup and alignment jobs, while reducing the need for manual inspection. This particular type of software will effectively monitors CNC performance and rummage out faults associated with programming errors, bad setups and excessive tool wear. With built-in analytical capabilities, PC-DMIS NC has the ability to quickly spot problems and alert the user when they occur, and they can also provide the information needed to evaluate how a user’s machines are performing over time. PC-DMIS NC software products are part of the Enterprise Metrology Solutions (EMS) System. As a result, the user can enjoy access to DataPage+ (a SPC package) that lets you statistically monitor the performance of equipment. 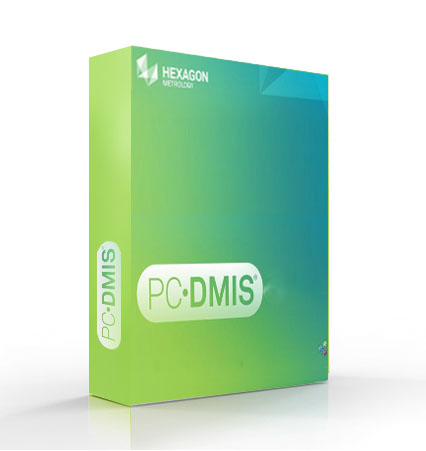 Currently, there are two versions of PC-DMIS NC software. The first type is PC-DMIS NCi (with the “i” standing for interactive). NCi allows users to perform checks requiring both sophisticated metrology capabilities and direct communications between the measurement software and the machine tool’s controller. The second type of software is the PC-DMIS NC Server. This particular type of software operates in batch mode and offers sophisticated metrology tools for performing in-process evaluations.